I am taking part in the 30 Day Coloring Challenge. Usually I just color images to be used on a card at a later point but for this one I chose to make an actual card. I used the Creatures Great and Small Set from Strawberry Jude Stamps. I stamped it with some copic friendly ink on to some neenah paper. Then I colored it them with Copic markers. . I am new to copics and am still building my collection so I still need lots of practice! You cant tell in the picture but I added some wink of stella to the snail shell. . .that little snail is my favorite stamp in this set. 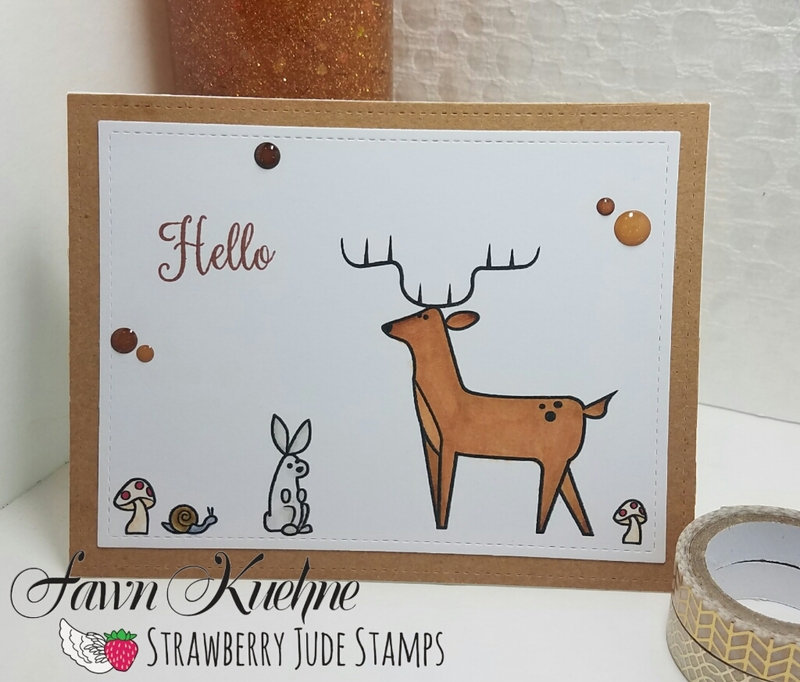 I made my base panel kraft papaer and added a few brown glitter enamel dots to finish off the card. 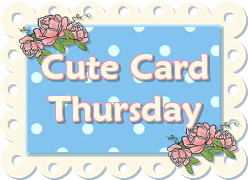 I think this card turned out pretty cute, I usually do multiple layers on my cards so this single layer was a nice little change for me. Dont forget to subscribe to my blog and follow me on Instagram! Now, Get Out There and Create Something Amazing!